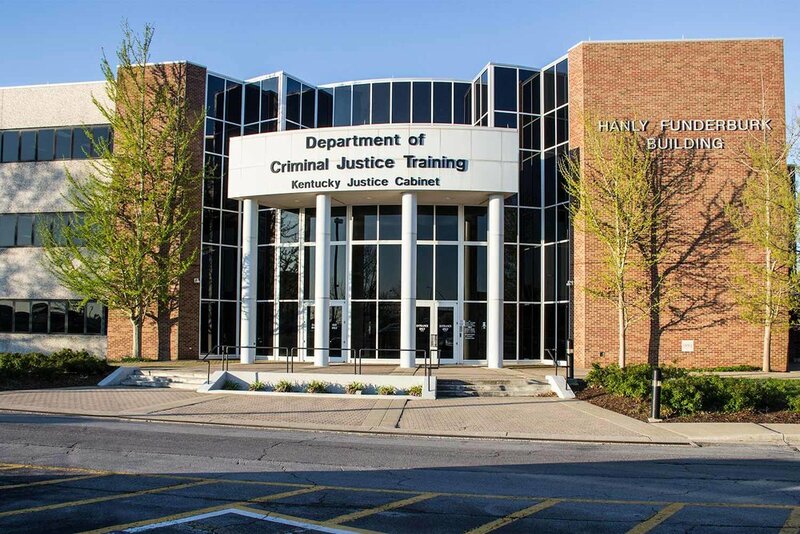 Under the umbrella of the Kentucky Justice and Public Safety Cabinet, the Department of Criminal Justice Training provides CALEA- and IACET-accredited law enforcement training to an average of 18,000 Kentucky officers annually. DOCJT's training curriculum, overseen by the Kentucky Law Enforcement Council (KLEC), is continuously updated to meet Kentucky Police Officer Professional Standards (POPS) as mandated by state statutes. The mission of the Department of Criminal Justice Training is to provide quality criminal justice training and services which advance the ability of Kentucky law enforcement to create a safe, secure environment in which to reduce crime and its cost to society. It is the goal of the Department of Criminal Justice Training to accomplish its mission while adhering to the values of honor, responsibility, and commitment. The Kentucky State Police Academy Branch is responsible for training all Kentucky State Troopers through our very intense Cadet Training Program. The Cadet Training Program is a 24-week, paramilitary training program, where the vision is to turn Cadets into Troopers. We have a specific way we operate. We expect our Cadets to adhere to our principles and standards. The program is designed to be the most difficult training most cadets will ever experience. The mornings start early, the nights late, and every minute of the over 1,000 hours of training is spent achieving the very rewarding goal of becoming a Kentucky State Trooper. The mission is simple: To never add another fallen Trooper to our Fallen Trooper Memorial. The method to achieve the mission is complex, and we strive every day to train harder than the day before. The Academy Branch also serves as the central training point for Kentucky State Police Telecommunicators and Facilities Security Branch Officers. In addition to basic training programs for Troopers, Telecommunicators, and Facilities Security Officers, the Academy Branch is responsible for ensuring that all certified personnel are compliant with the in-service training requirements mandated by KRS and KAR. Trained for this city. See your work matter. Lead by example. Those statements are not just catchy mantras for the Lexington Police Department; they are words to live by. 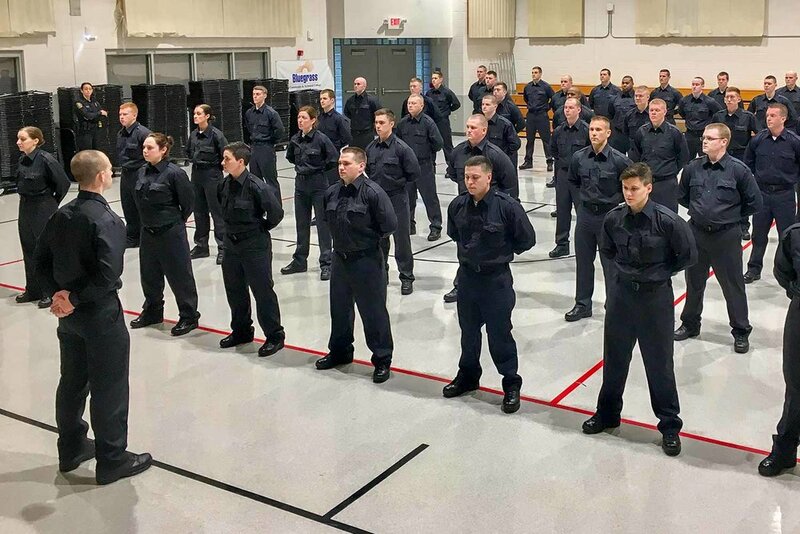 Over the course of 32 weeks, recruits at the Lexington Police Training Academy learn what it takes to become highly skilled officers with a mindset to serve a diverse, growing city. After graduating, new officers spend 15 weeks partnered with an experienced Field Training Officer. The Academy also hosts its own training for new lieutenants, sergeants and FTO’s, courses for police cyclists, crisis intervention, rifle certification, and other skills. Through local partnerships several outside agencies also attend training provided by the department. 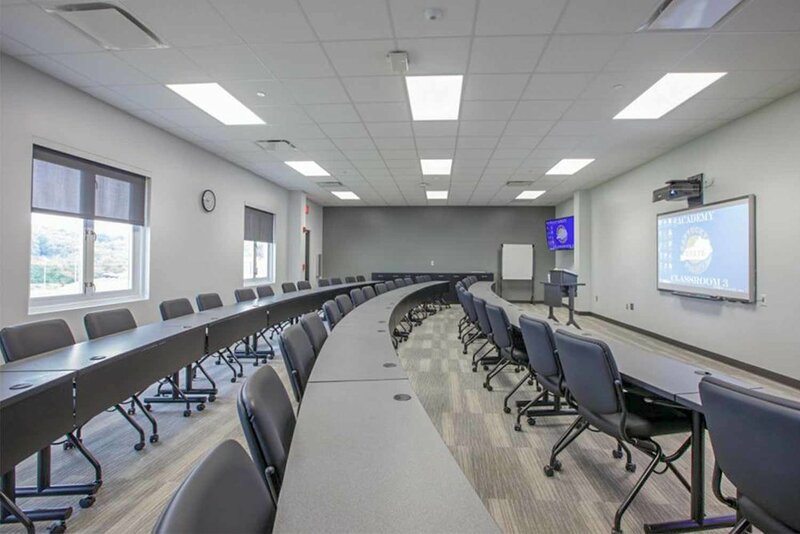 The Lexington Police Training Academy is located on the Bluegrass Community & Technical College Newtown Campus at 500 Newtown Pike. 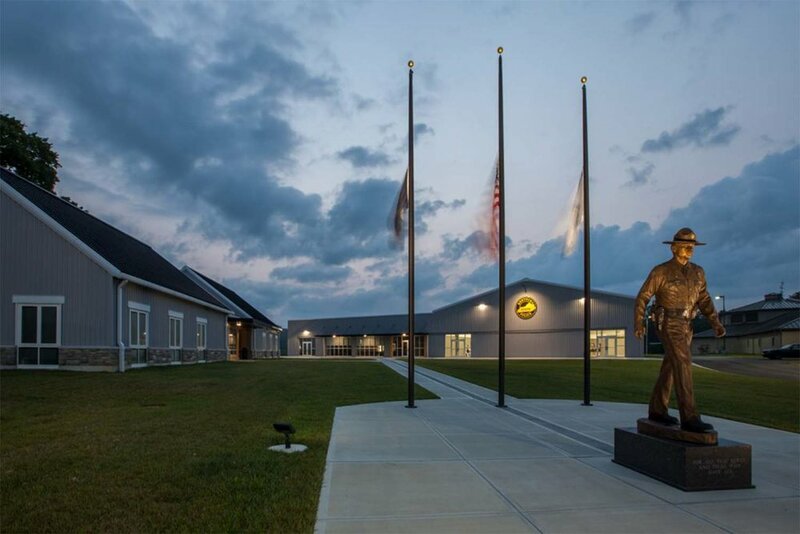 In addition to the classroom building, our training facilities include a firearms range, an interactive scenario firearms system, driver training area, and two gymnasiums that facilitate our defensive tactics and physical fitness training programs. NOTE: The blue Google Maps location listed below as “LDUCPD TRAINING ACADEMY” is incorrect. Use the RED “Classroom Building” pin for directions. Lexington E9-1-1 provides training to all personnel on matters that affect the delivery of 9-1-1 services. Quality training ensures the agency operates at the highest level of efficiency and helps employees to attain career goals through continuing education. 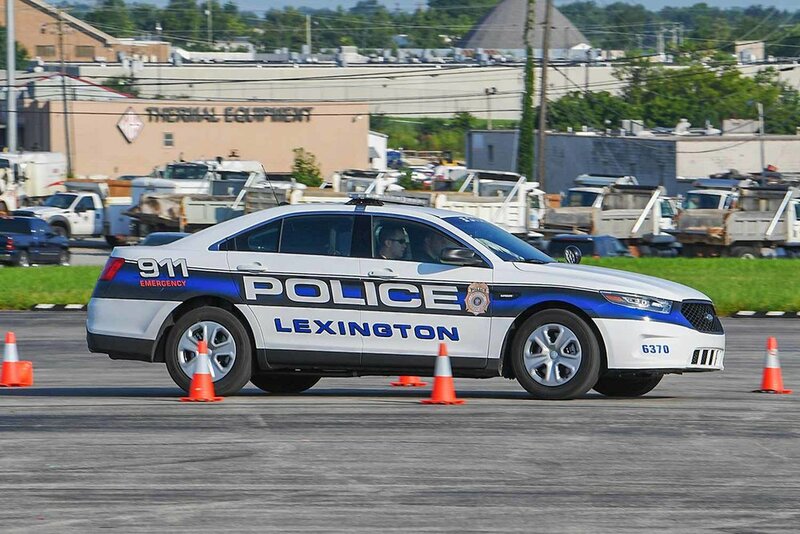 To continue to maintain an exceptional level of service and training, in 2019 Lexington will begin their own KLEC approved eight hour (8) In-Service Academy. Each employee will be mandated to attend the eight (8) hour training in order to keep their Telecommuncator Series certification. The profession of policing is ever-changing. These changes are reflected in new laws, court decisions, and technologies. The Louisville Metro Police Department (LMPD) is committed to providing a professional standard of law enforcement service to the community. In order to fulfill this commitment, LMPD members will be properly trained, with sworn members receiving training as recruits and all members on a continuing basis. Training is provided to recruits with an emphasis on developing their interactions with the community, reasoning ability, and judgment. All officers are required to attend yearly in-service training. This in-service training is one of the means by which officers are provided new information and skills and existing knowledge is reinforced. MetroSafe Telecommunications Academy recognizes the standard requirements of a Public Safety Telecommunicator and are committed to exceed those standards by performing within established policy guidelines, which ensures the safety of all responders and the citizens of Louisville/Jefferson County. 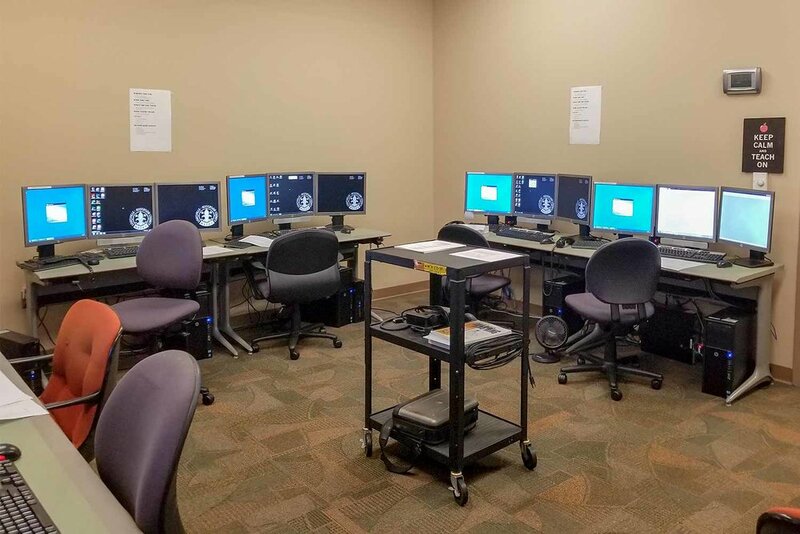 While the telecommunicator’s role to meet required certification is well defined by the Kentucky Revised Statutes, the minimal training conducted at MetroSafe to meet these guidelines are no substitute for agency specific on-the-job training. The training is defined, demonstrated, monitored and evaluated daily by experienced personnel. We are committed to provide thorough, proactive, on-going training to keep well-informed of the changing demands of each agency and the community we serve. It is for this reason as well as our own personal sense of accomplishment and fulfillment that we strive to work as an informative, decisive, empathizing and successful team to ensure that the best possible service is available and utilized for those whom relay on use as their lifelines. MetroSafe became an KLEC approved Telecommunications Academy under the Jefferson County Police Department in 2002 (approximately). Once merger occurred our Academy became MetroSafe Telecommunications Academy. Our current Academy is approved by KLEC for 320 classroom hours. The Southern Police Institute (SPI) is a division of the Department of Criminal Justice, College of Arts and Sciences, University of Louisville. It is an advanced education and training institute whose mission is to enhance the professional development of law enforcement practitioners. 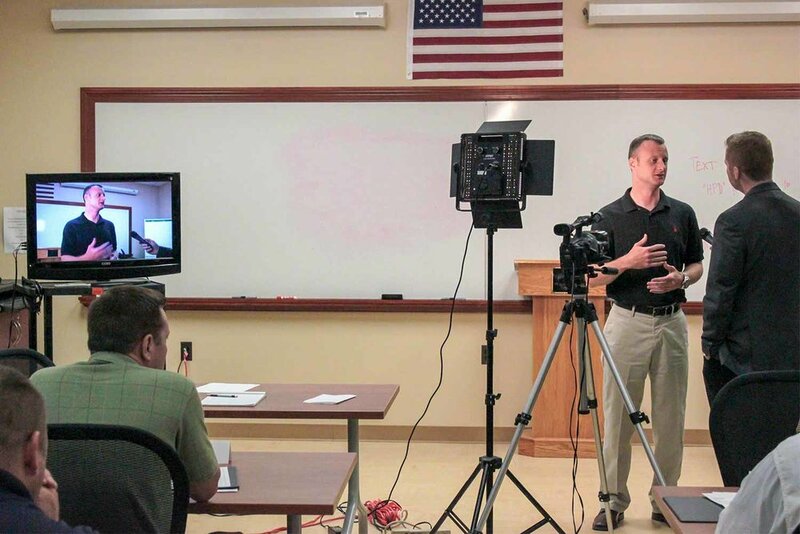 We accomplish this mission by providing educational and career development programs that are designed to challenge and to prepare law enforcement practitioners for the demands of today and tomorrow. The Southern Police Institute consistently is ranked among the top law enforcement educational and training schools in the nation. 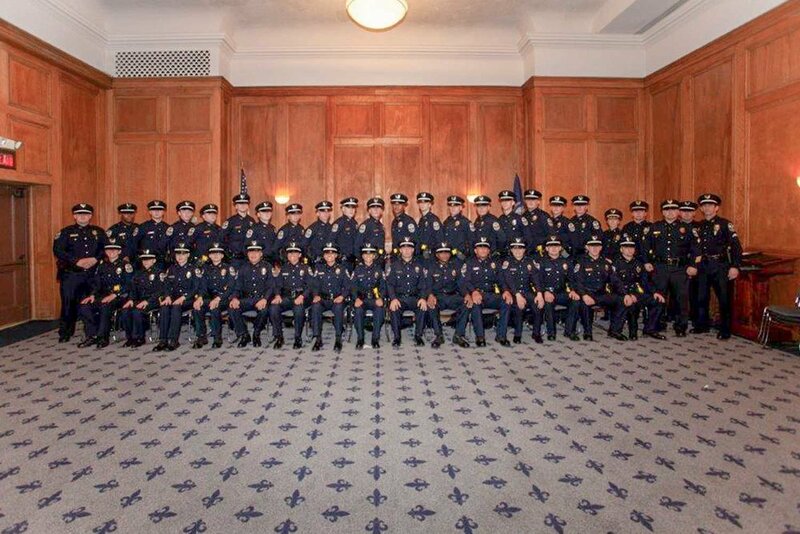 Since the creation of the Southern Police Institute in 1951, its program of instruction has been grounded in the belief that law enforcement is a demanding activity requiring the highest level of professional preparation. The Southern Police Institute was established by its founders to provide a place where that preparation can be undertaken. The present faculty and staff dedicate themselves to this mission and continue to maintain the standards of excellence established by our founders. They are uniquely qualified as researchers, consultants, teachers and former law enforcement practitioners to guide and to direct the educational needs of today's law enforcement professionals.